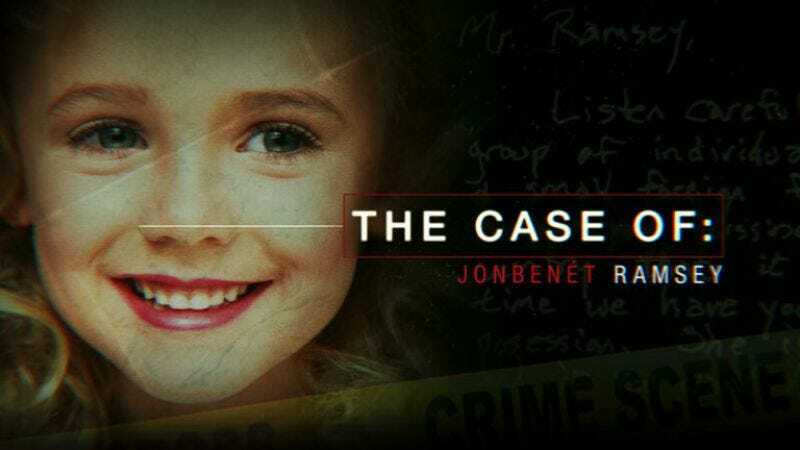 CBS’s The Case Of: JonBenét Ramsey was explicitly presented as the network’s attempt to use modern investigation techniques and technology to—once and for all—solve one of the most infamous and mysterious murders in recent history. It didn’t exactly do that, but it did present a theory that specifically pinned the murder on JonBenét’s brother Burke Ramsey, who was nine at the time of her death. The Ramsey family has denied any involvement in the murder for years, but the Burke theory is basically the perfect TV-friendly twist for what CBS was doing.